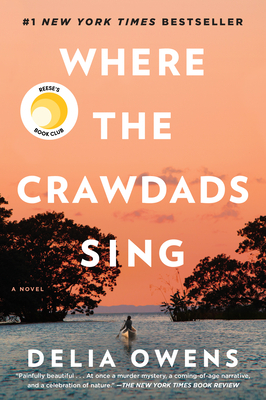 Incredible, amazing, atmospheric tale about a girl abandoned in the swamp in NC. I love books with an ecological element and this delivered that and then some. Kya, the main character, is tough, isolated, gentle, and intuitive. There is also an intriguing mystery. Reminiscent of Barbara Kingsolver.